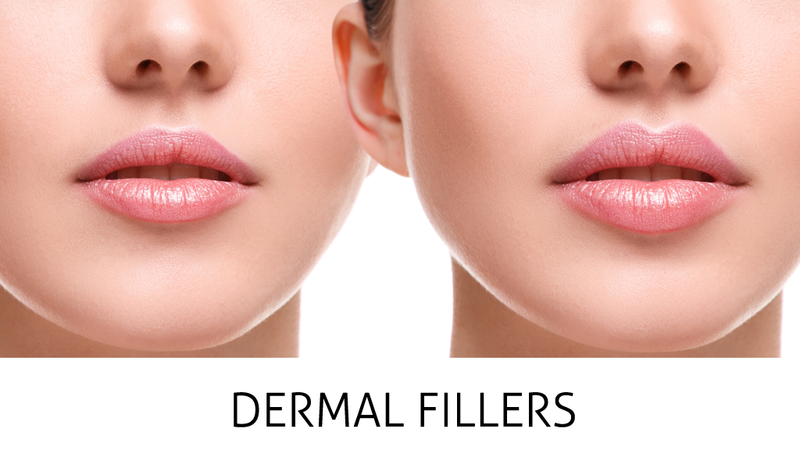 Are you looking to reduce moderate to severe fine lines and wrinkles? 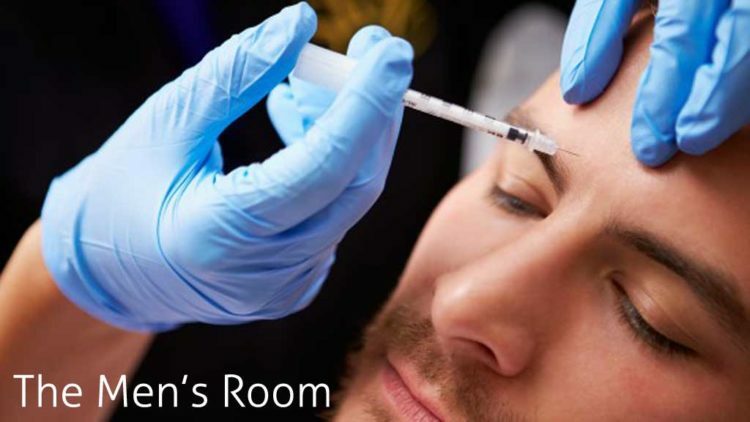 BOTOX® Cosmetic and Dysport® help to reduce wrinkles, fine lines and skin folds. BOTOX® Cosmetic and Dysport® are products that are injected into specific areas on the face. They are called neuromodulators which help relax facial muscles. By inhibiting certain nerve impulses, muscles cannot contract and limit lines and wrinkles from forming. Consult with our experts and together we will find the best solution on how to achieve optimal and natural looking results. By going over your areas of concern, we will personalize the treatment plan that is best suited for you.